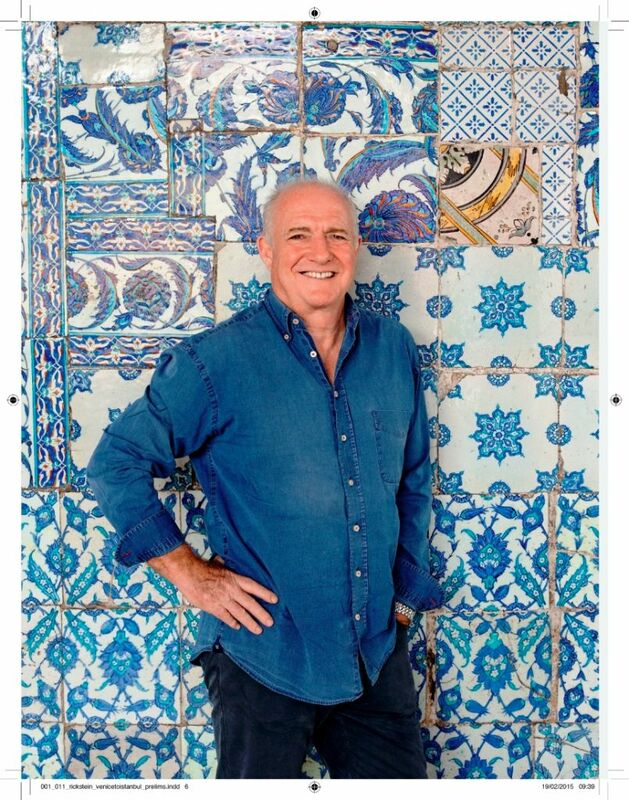 This year’s organisers of the Durban leg of the Good Food & Wine Show are delighted to announce an exclusive breakfast with Rick Stein, to be held at The Oyster Box in Durban on Thursday, October 29 at 8.30. Booking for the Eastern Mediterranean-inspired breakfast – based on Stein’s recent television series and book From Venice to Istanbul – can be made by phoning 031 514 5000 or emailing restaurants@oysterbox.co.za. Cost is R595 per person and includes a complimentary glass of bubbly on arrival, an exclusive goodie bag and the chance of winning a weekend for two at The Oyster Box. Seating is limited so book early to avoid disappointment. A selection of Stein’s cookery books, including From Venice to Istanbul, will also be on sale at the breakfast with the legendary chef and author on hand to personally autograph purchased copies. One of the dishes that Stein and Joseph have let slip will be what the British chef calls ‘The Turkish King of Breakfasts’ which is eggs with tomato, red pepper and green chillies.